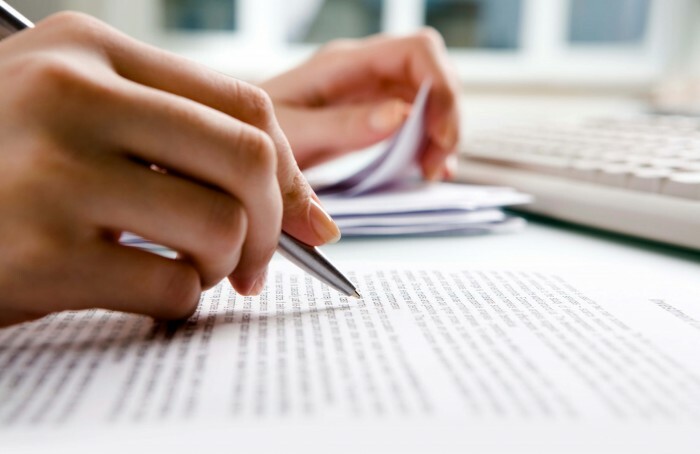 Plagiarism is an important topic that comes up many a time in academic circles. Plagiarism, simply put, is the act of claiming someone else’s work as your own. Sometimes plagiarism means literally copying and pasting chunks of text and pretending it is yours. Plagiarism can occur even when someone paraphrases someone else’s work without giving credit. This is plagiarism’s most common form in the academic world. Plagiarism can have many consequences. Individual Professors are often forced to abide by a college-wide plagiarism policy. At its’ best, being caught plagiarizing means you may not earn credit for an exam or paper. At its’ worst, plagiarism can mean expulsion from school and even jail time in certain countries. So, that being said, how do we avoid plagiarism? This will make it easier for you to keep track of the online articles you were using. Organization now saves much time and effort later! This is also important because many professors wish to have the web address for any articles that you used during your research. Most, if not all professors will require some form of bibliography or ‘Works Cited’ page at the end of a paper. I recommend doing something a bit more informal. I recommend keeping a working list with just the titles and author names for all of the resources used. This ‘working list’ can be used to build your ‘Works Cited’ page much later. It is also somewhat useful because not all of your resources you use will end up in your final paper. If a particular resource is not used in the paper, remove it from the informal list and then you have a good way of using the working list. In a similar article, we discussed the importance of using the internet. Type in portions of your paper. If it seems too similar to something else that someone else has already written you may want to go back and make sure that you a. cite what was already written or b. eliminate or change what you wrote so that you do not get accused of plagiarism. Many professors will use the internet and special software to deter cheaters. This especially common at larger universities in the United States. Get to know your professor’s stylistic requirements. Citation procedure change depending on the topic being discussed. One of the most common citations that is used in many college courses is the Modern Language Association Format of citations. Other common forms include scientific citations as well as Chicago style citations. A valuable resource for citation making is www.citationmachine.net or www.easybib.com. Both of these websites are free to the user and very easy to use. Besides citations, there are other stylistic requirements. A good resource for both citations and stylistic requirements is Purdue University’s Online Writing Lab or OWL. OWL features many different resources. The writing lab can be found at https://owl.english.purdue.edu/ and is a great resource for up and coming writers! Okay, you’ve done all of your reading and you’ve made your working list! What next? Well, after checking out the stylistic format related requirements it is time to formulate your ‘Works Cited’ page. The above resources will guide you through that, as well as in-text citations for many different resources. And when in doubt, ask a professor! Professors are happy to take the time with you to make sure you avoid plagiarism!